EMU was founded by Dr. F.V. Dabold and his wife, Seva, in 1946. Having been involved with the American Sunday School Union following his graduation from college in 1924, Dr. Dabold rebuilt a number of fledgling churches in Iowa, Colorado, and California. 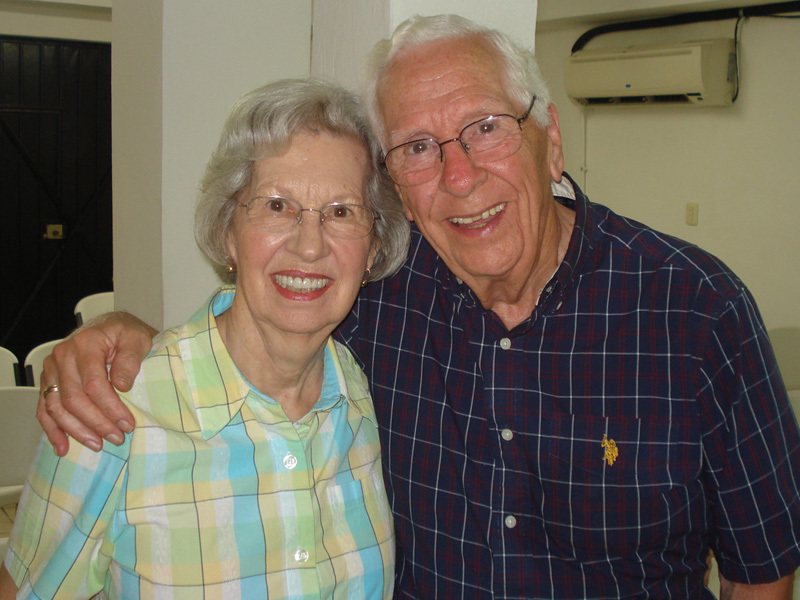 When they were forty-four years old, Dr. and Mrs. Dabold felt the Lord calling them to foreign missions. Because of their ages and health, no mission board would take them as candidates. With a few friends behind them in the States, they sold their belongings and moved to Uruguay. The Lord greatly blessed, and in a short time they were holding filled services (in English) in the capital city of Montevideo. The next year Dr. Dabold began the first Bible Institute in Uruguay to train the nationals to evangelize their own people. During their lifetime the Dabolds saw many churches established by the graduates of this Bible Institute. 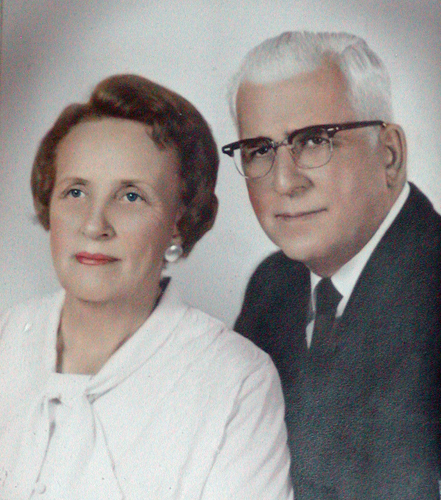 Dr. Dabold went home to be with the Lord on January 17, 1976, six years after his wife passed away. EMU International, Inc. was originally founded as Evangelical Mission to Uruguay. In 1987 the mission began its ministry expansion into other countries in addition to Uruguay, and in 1993 the mission name was changed to EMU International to accommodate these changes. Although the original name is still used with reference to the continuing work in Uruguay, the acronym EMU stands for Evangelical Mission to the Unreached for our other fields of ministry. The ministry of George Jensen began at Bob Jones University, where he graduated with an undergrad Bible degree in 1950 and an M.A. in cinema in 1962. George was honored by the school in 1975 when he was named “Alumnus of the Year” and again two years later when he was awarded an honorary doctorate. From 1950 to 1964 George was film editor at Unusual Films, working on such movies as Wine of Morning and Red Runs the River. During those years he met Dr. Dabold while editing the first of four films for EMU entitled The Challenge of the Purple Land. In 1967 George and Marilyn were called into full-time missionary work as field representatives for EMU. In May of 1975, George was elected director of the mission and President of the Board of Directors. Twelve years later he retired from the directorship but continued traveling representing EMU and served on the Board as President Emeritus for a number of years. George retired completely at the end of 2012. George and Marilyn’s travels for the mission took them into almost every state in the Union presenting the ministry of EMU in churches, homes, and camps. Besides traveling as representatives, George and Marilyn also spent time in Uruguay where they spoke at the camps, preached in the EMU churches, and taught at the Bible Institute when possible. George and Marilyn have three adult children: Rick, Ken, and Cindy.